Updated page showing support provided to DIPG patients (link), which means Katie’s Trust is on target to reach 50%+ of patients this year. Thanks for your continued support. 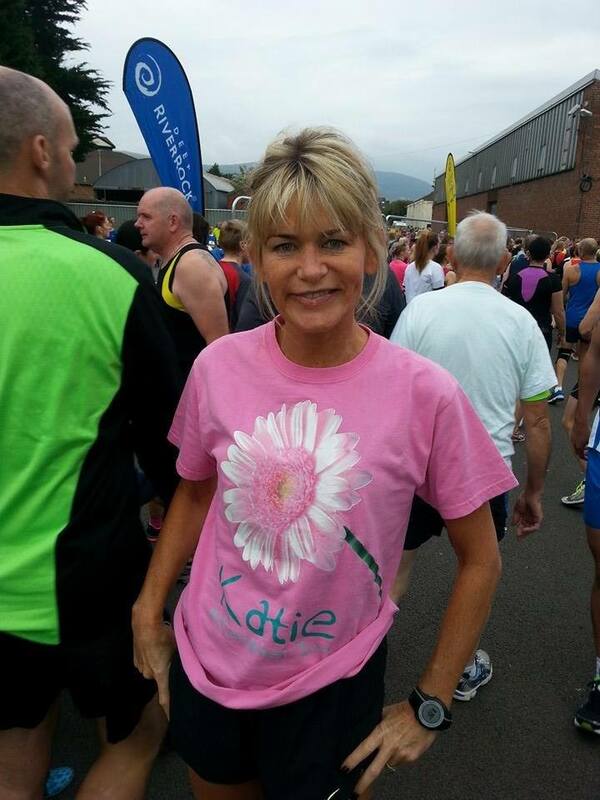 Angela Swinden found out about Katie’s Trust through Alison Easto (Mirren’s auntie) and offered to raise funds for the Trust whilst running the Belfast Half Marathon. Although Angela has participated in many running events, this one proved to be a real test because she was not well on the day! Not only did Angela complete the 13-mile course, she also raised a huge £640 in the space of ten days. 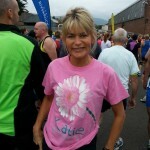 A massive thanks to Angela, her husband and everyone who donated through JustGiving (https://www.justgiving.com/Angela-BelfastHalfMarathon/).